Heather Timmons asks if it is “time for the world to stop funding China’s Panda Industrial Complex”. What could a headline like that possibly mean? Zoos around the world have to “rent” pandas from China. They cost around $500,000 per breeding pair. If a baby panda is born then zoos pay several hundred thousands more. Usually when they sign the deal for the Pandas zoos also commit to millions for China’s conservation projects and domestic research which drives up the overall cost of having panda bears. Ultimately Zoos aren’t allowed to keep the pandas. They must return to China where the goal is, ostensibly, to reintroduce them into the wild. 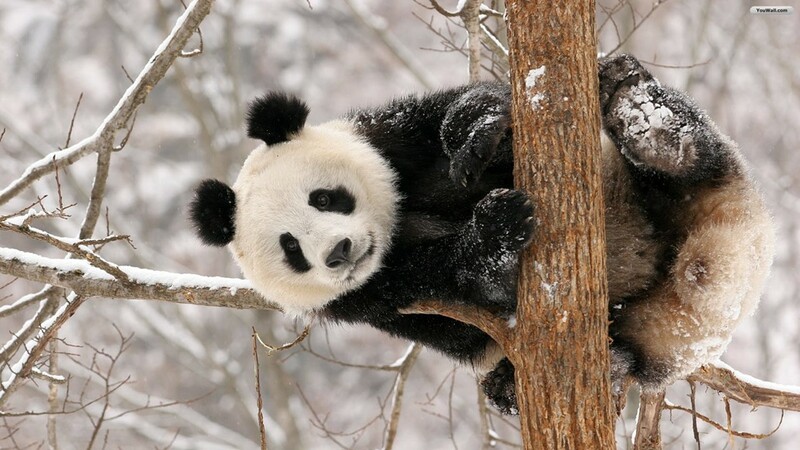 However this is looking increasingly unlikely as panda habitats are being lost to urbanization. Read more about the economics of Panda, iPanda – a 24 hour HD live telecast of pandas, and more over here.